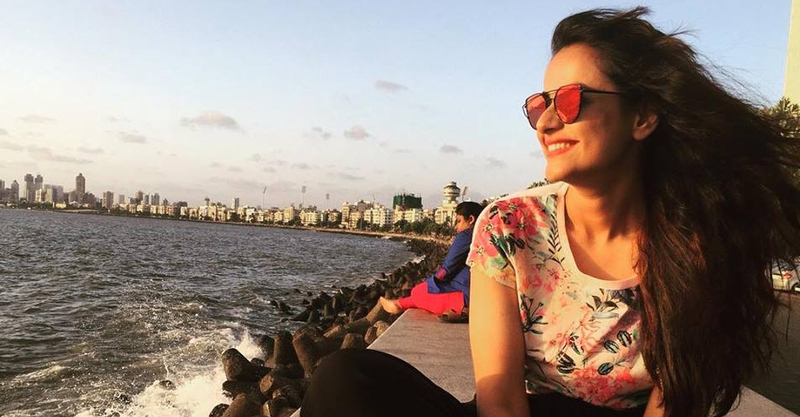 Actress Prachi Tehlan, who made her acting debut with TV show “Diya Aur Baati Hum”, is gearing up to star opposite Malayalam superstar Mammootty in Sajeev Pillai directorial Mamankam. “Yes, I am doing a film with Mammootty sir. It’s the biggest Malayalam film ever being made. The shoot has started. I can’t reveal much about the film but it’s a wonderful experience to be a part of such a big project and my first in south,” Tehlan said in a statement to IANS. She has also posted a photo in instagram hinting out she has joined the sets of movie. Prachi made her film debut with Punjabi film Arjan opposite Roshan Prince directed by Manduip Singh. She was also seen in the lead role in Bailar as opposite Binnu Dhillon. Set in the 17th century, Mamankam is based on the medieval fair by the same name, which was celebrated every 12 years from 800 AD to 1755 AD.